James L. Venable is a composer, working primarially in American film and television. He is known for his scores to the animated TV series The Powerpuff Girls and the movie of the same name. Venable's score for the animated TV series Foster's Home for Imaginary Friends was nominated for an Emmy for Outstanding Main Title Theme Music in 2005, the same score won a 2005 Annie Award ? Venable's third ? for achievement in music for an animated series. Among Venable's feature film scores are Jay and Silent Bob Strike Back, Scary Movie 2, 3, and 4, , and Eurotrip. 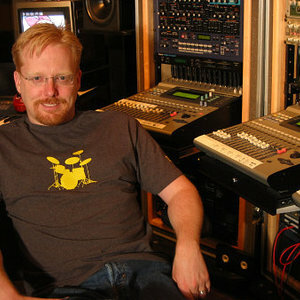 In 2004, Venable released an electronica album titled Holding Space on Screaming Fan Records.